Terrence Ross was born in Oakland, California, with one lung that stopped him from playing football. Being told that he couldn't play that sport definitely left a scar that he wasn't sure would heal. He later realized that he had a passion for the entertainment industry: winning several Dancing competitions , Started singing & eventually took music classes. 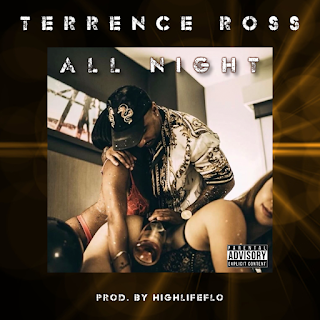 He just released a single called "All Night", Go give it a listen!.